Pretty cool idea. 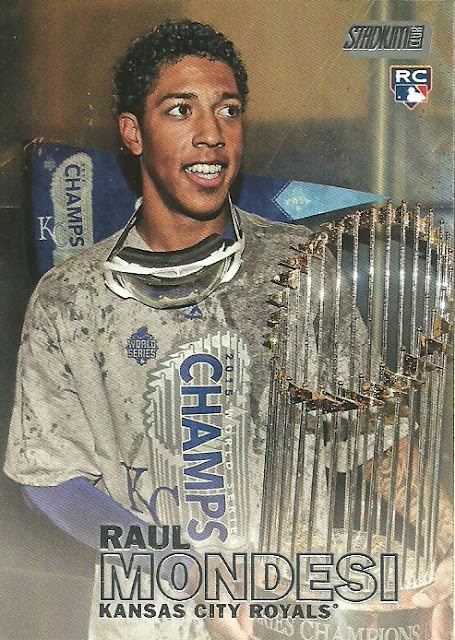 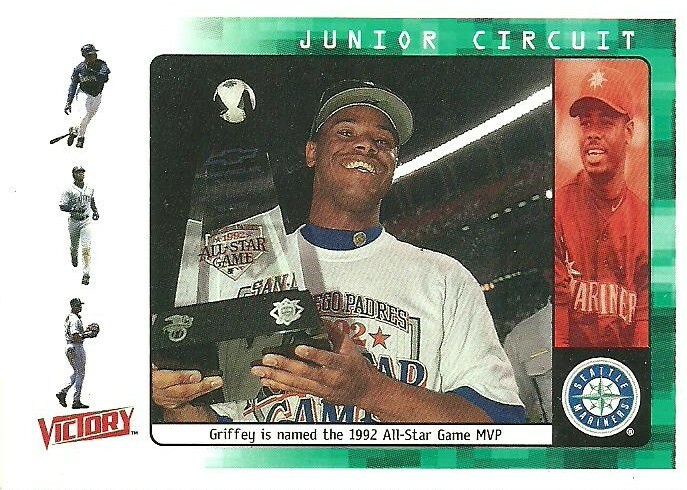 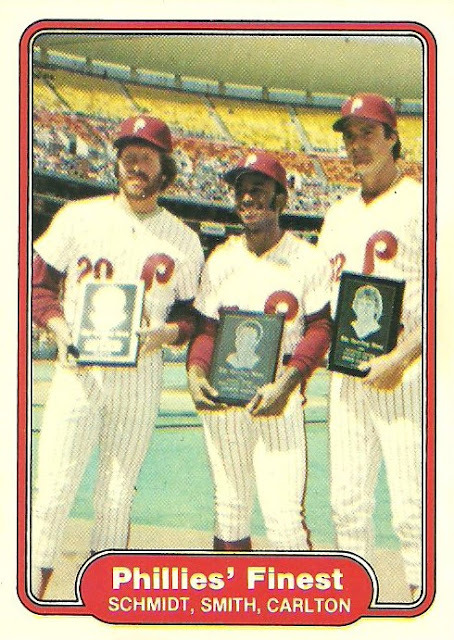 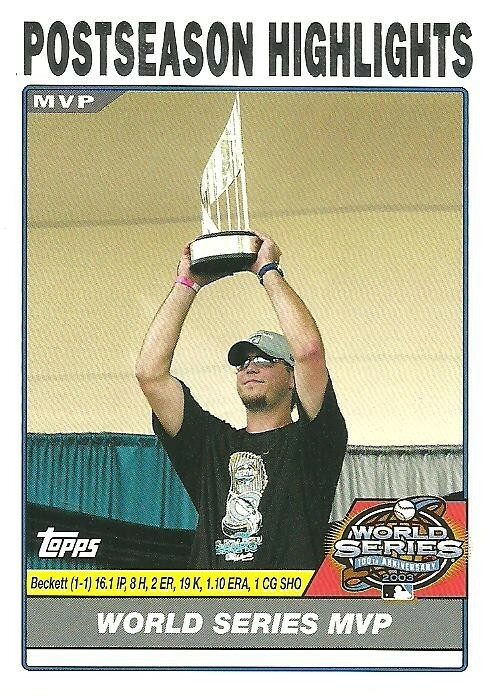 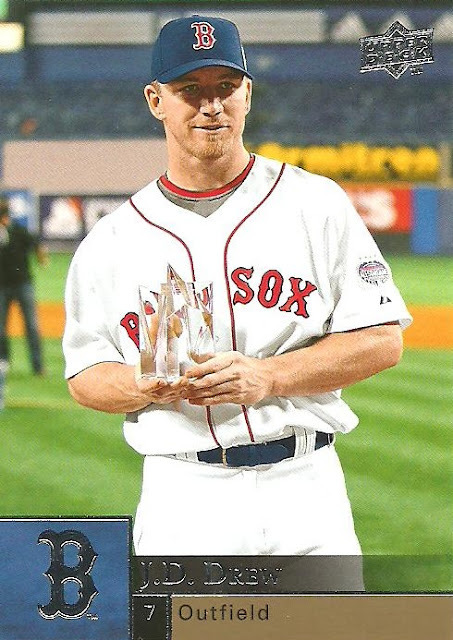 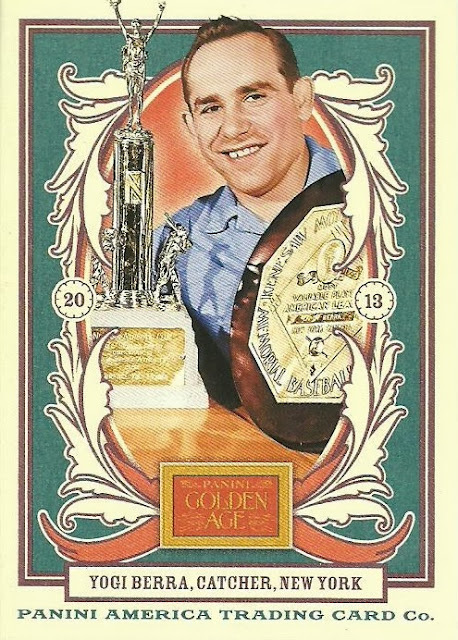 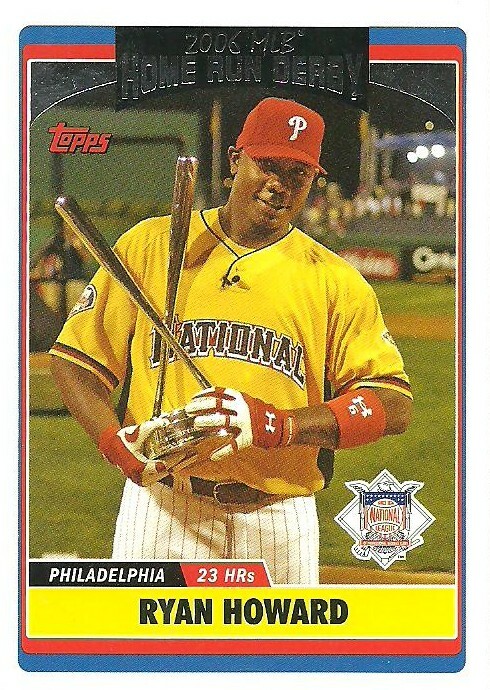 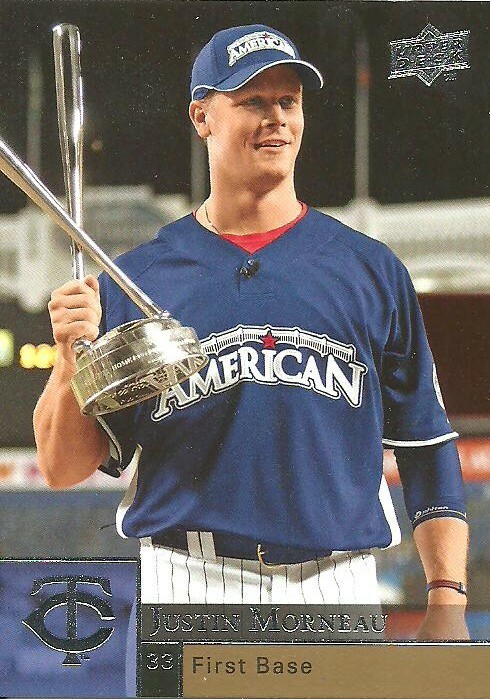 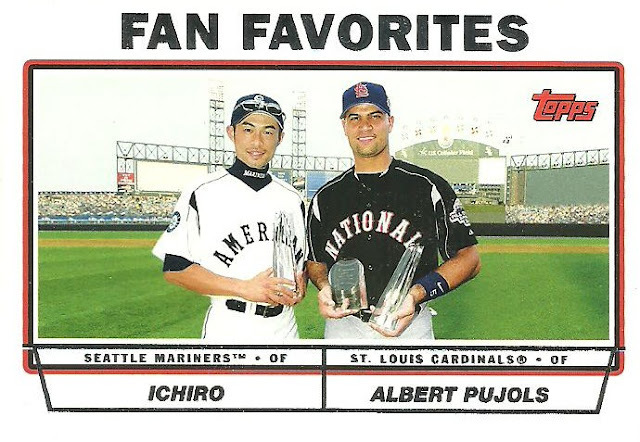 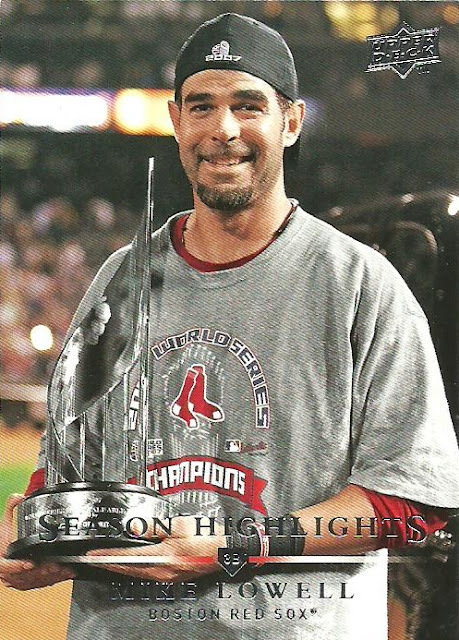 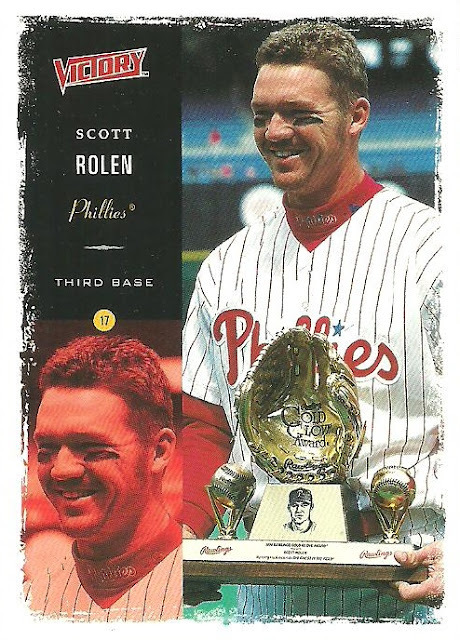 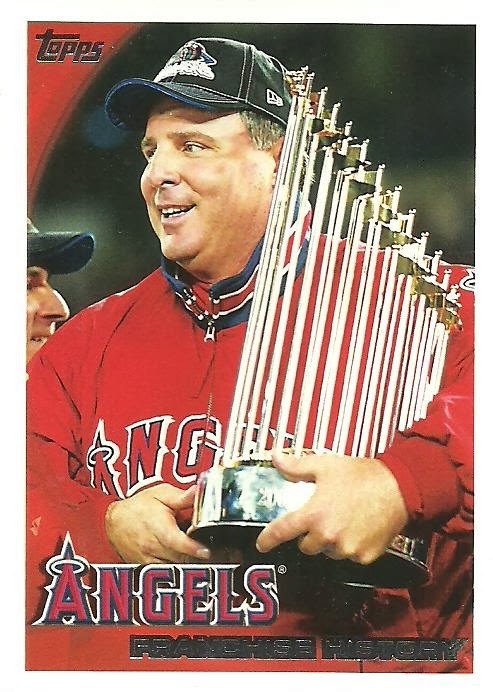 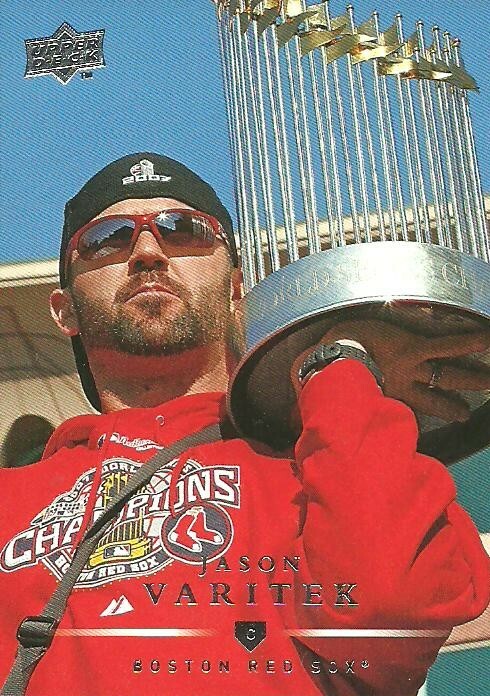 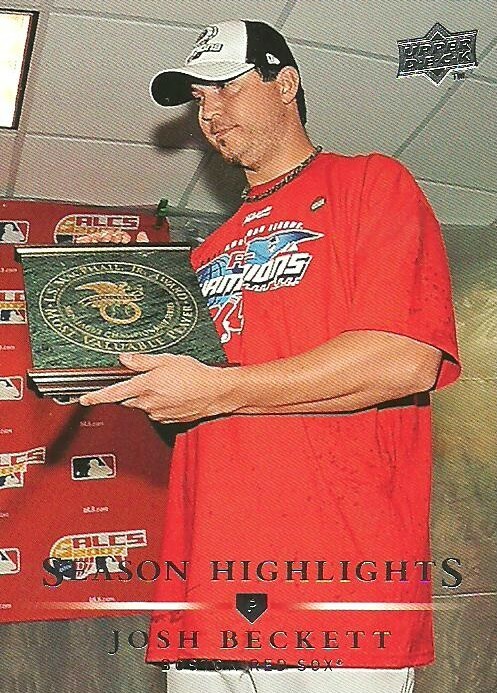 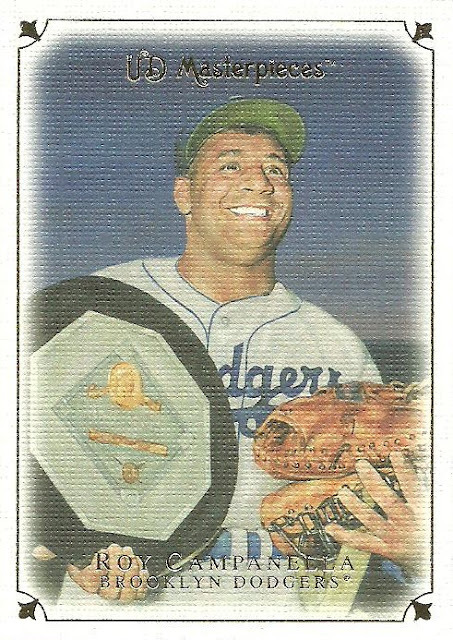 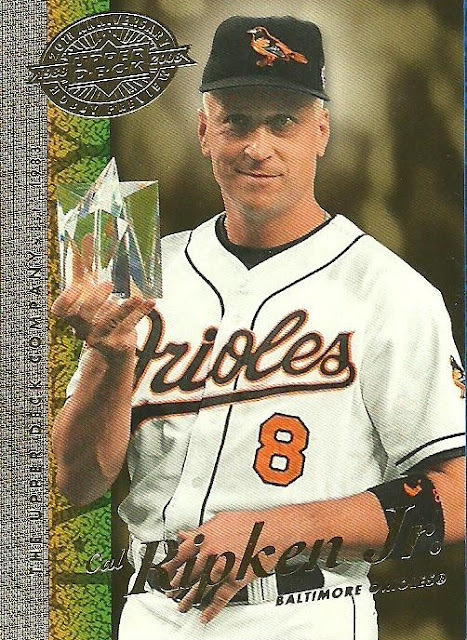 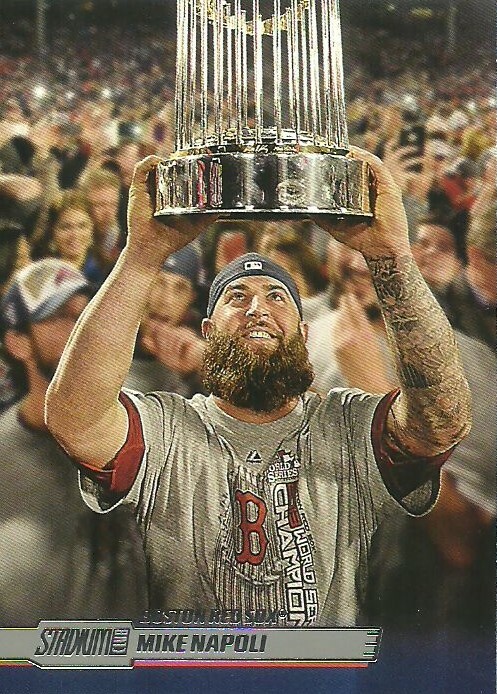 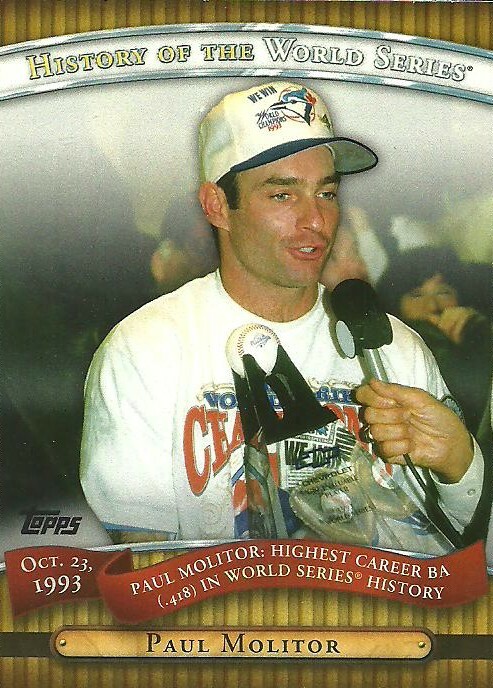 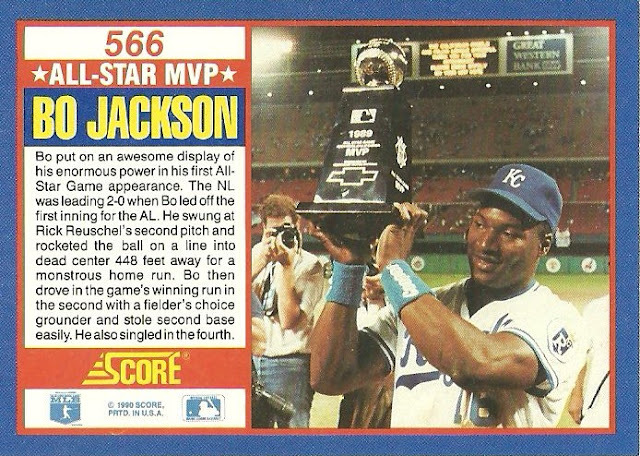 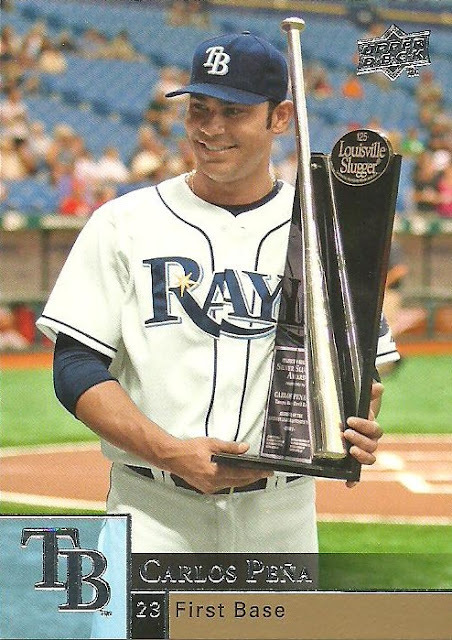 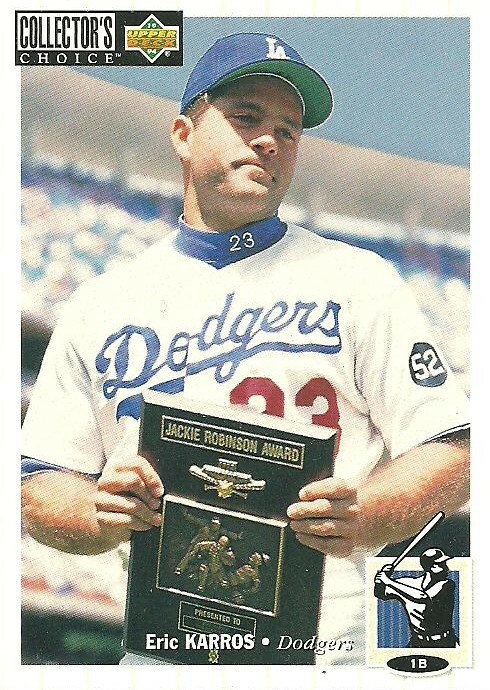 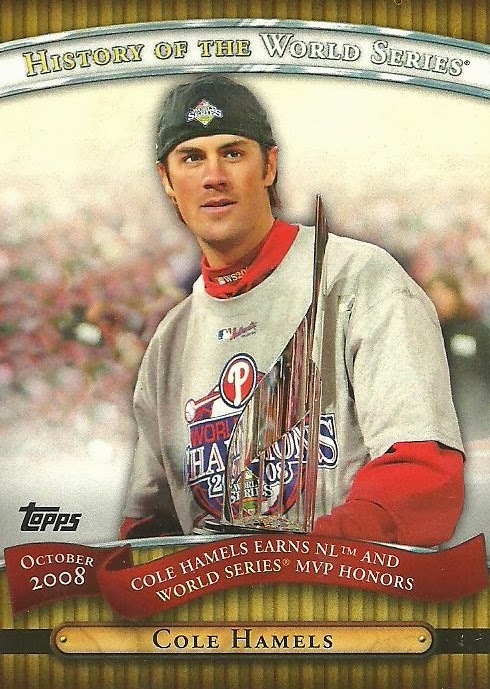 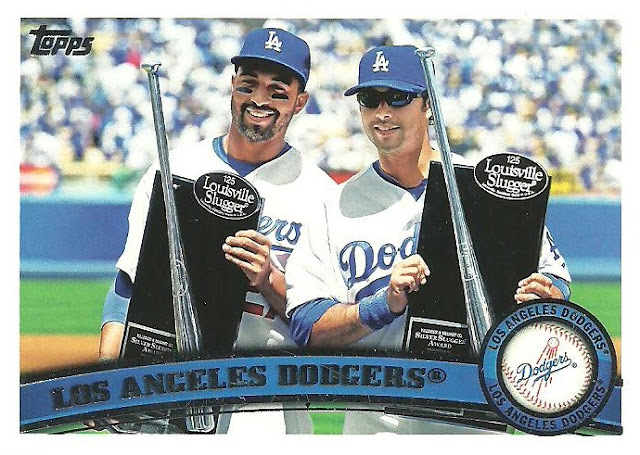 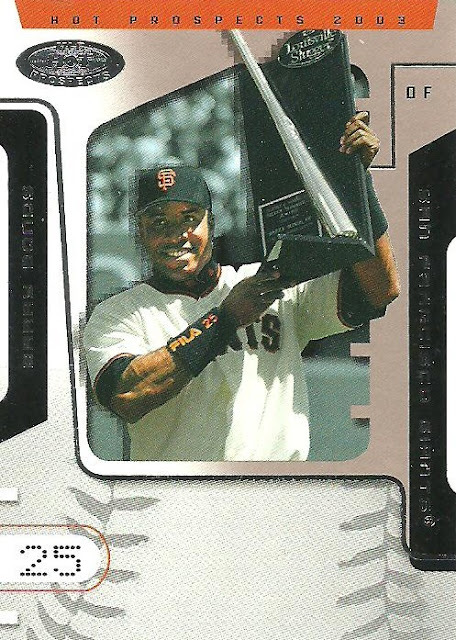 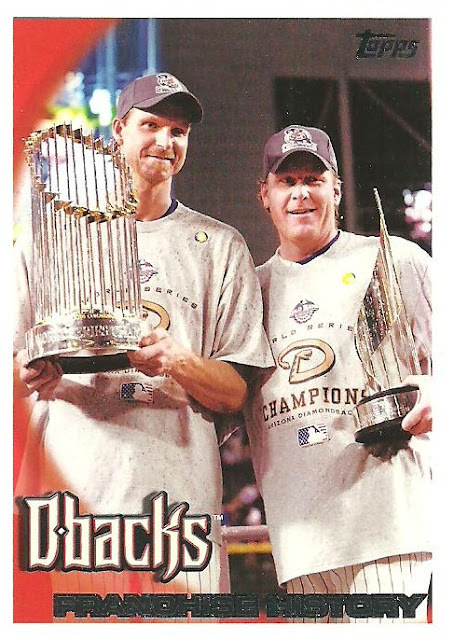 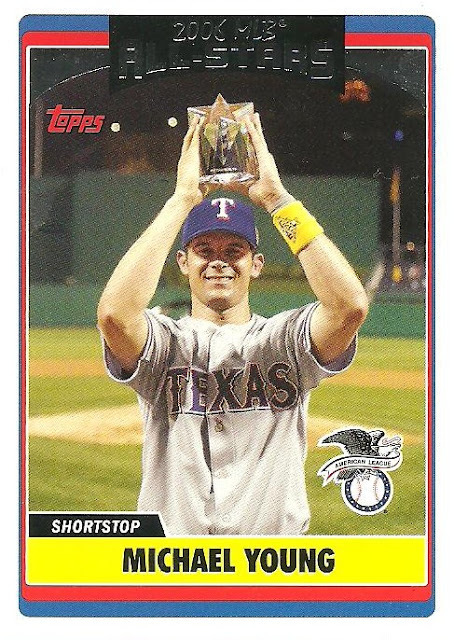 Baseball players are genuine sportsman, and seem happy as hell in award pictures. 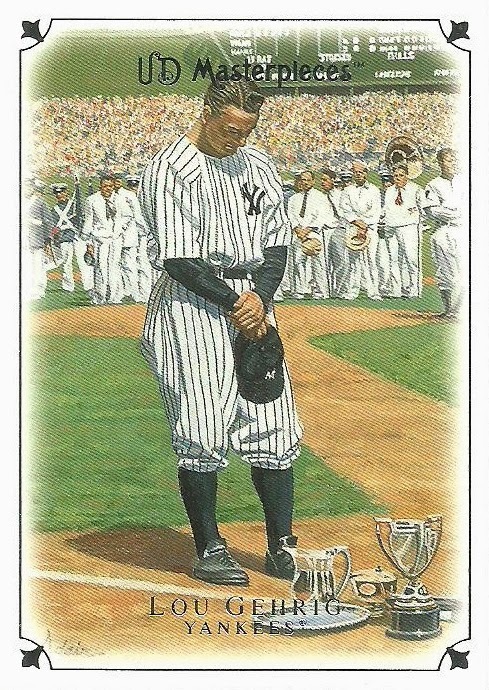 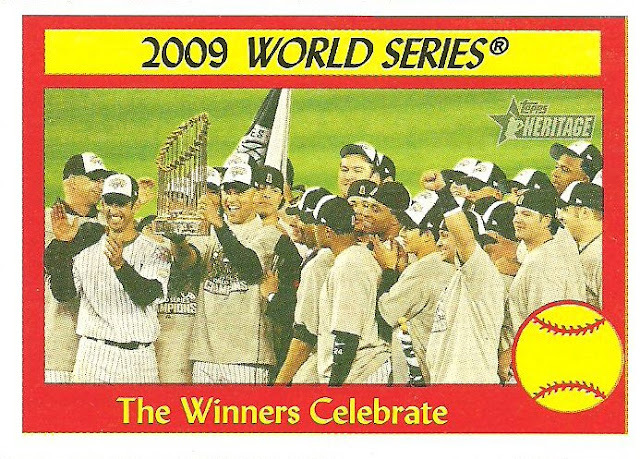 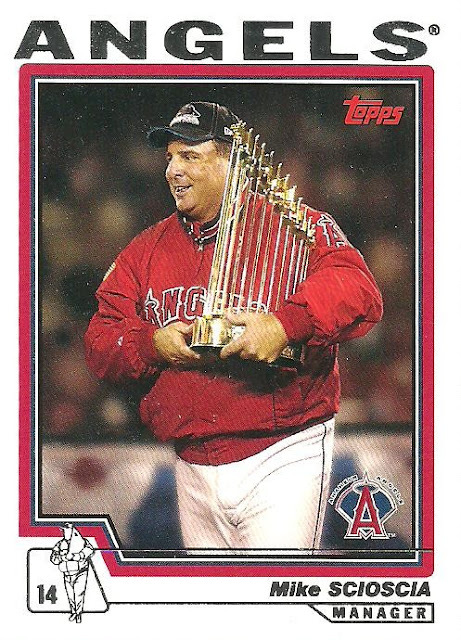 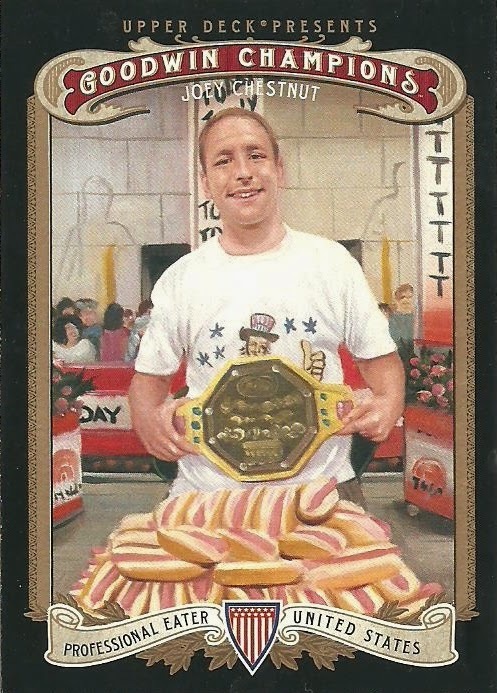 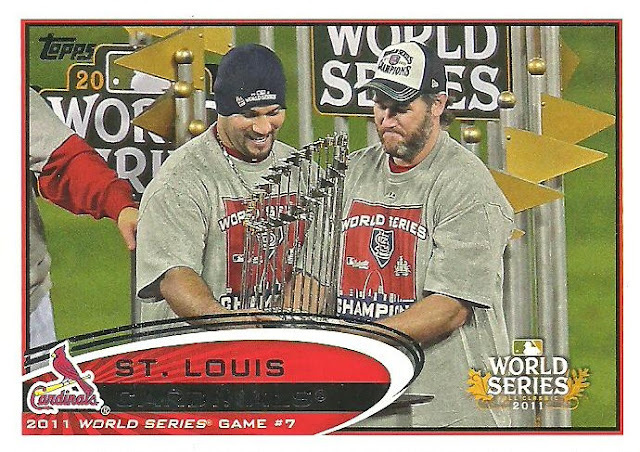 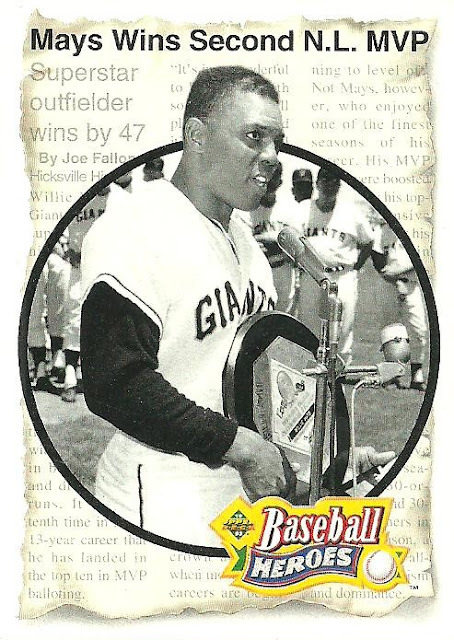 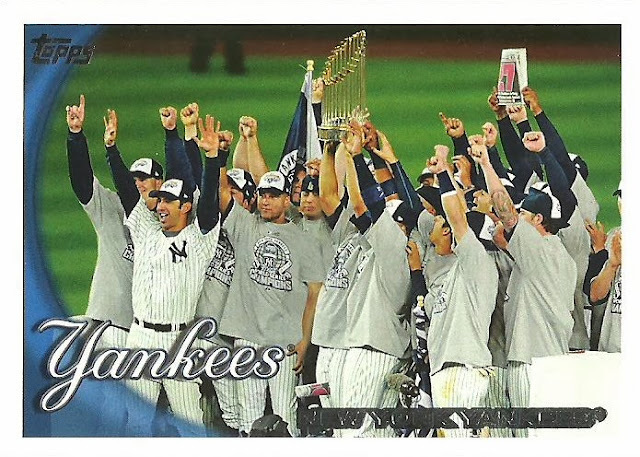 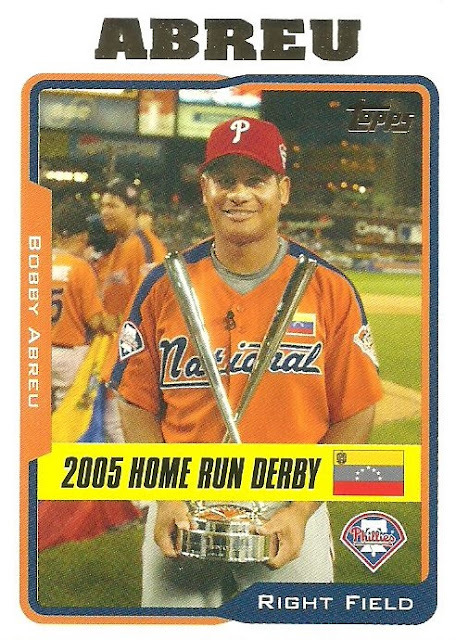 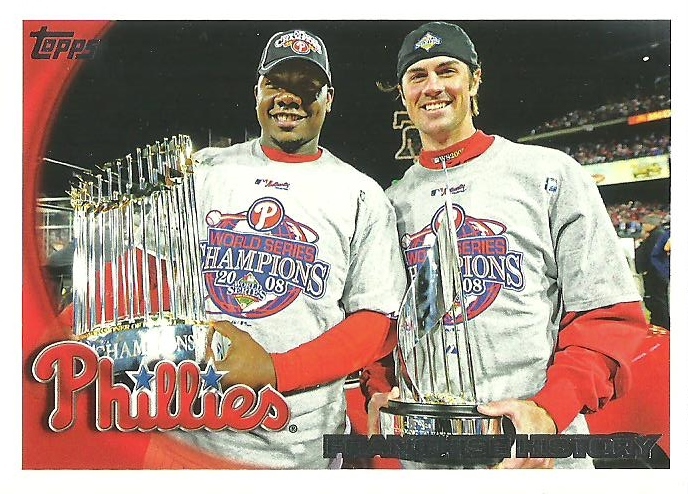 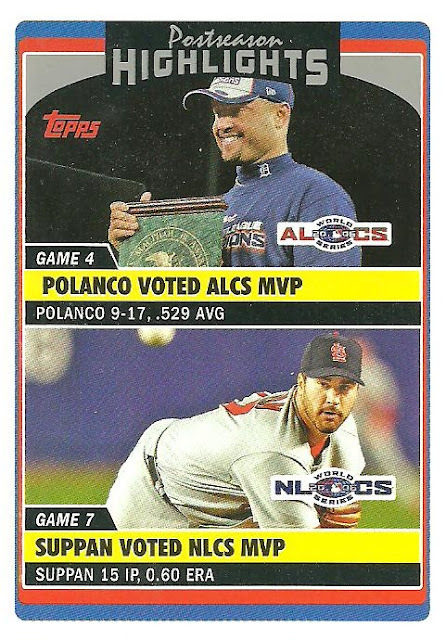 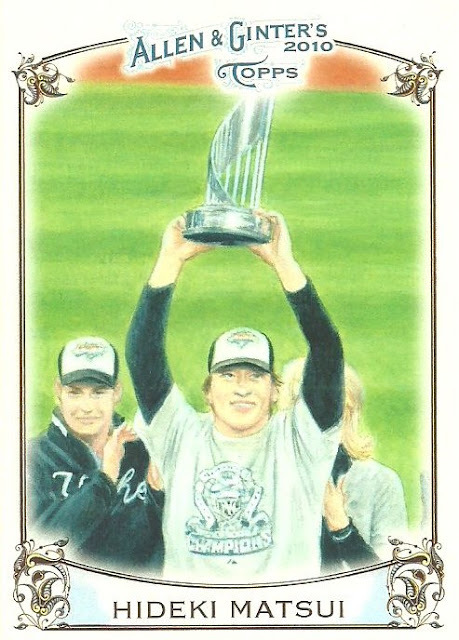 Sometimes I collect cards in which was at the game or remember the play, it is really hard to do but its funny when you realize you were there.